Prohibition in the US was instituted during the 1920s, making the sale of alcohol illegal, in an effort to 'clean up' the sins of those 'evil' imbibers. 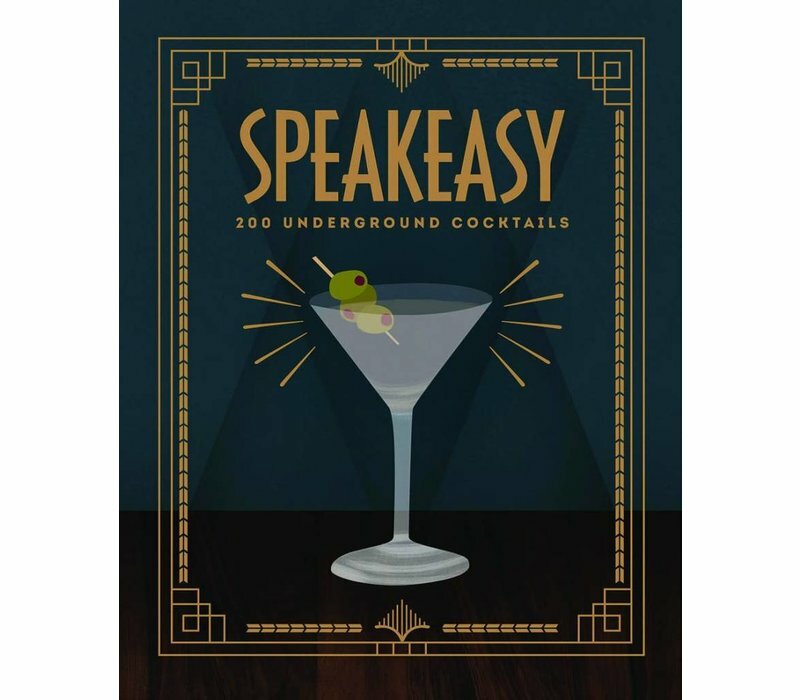 However, far from shutting down the country's debauchery (and, let's face it, fun), it gave rise to a proliferation of speakeasies - underground drinking dens that became particularly popular in New York. Here, the golden era of the cocktail was born. The iconic Sidecar, White Lady, Clover Club and French 75 cocktails, among many others, were born in the dark, smokey, drinking dens of the era. 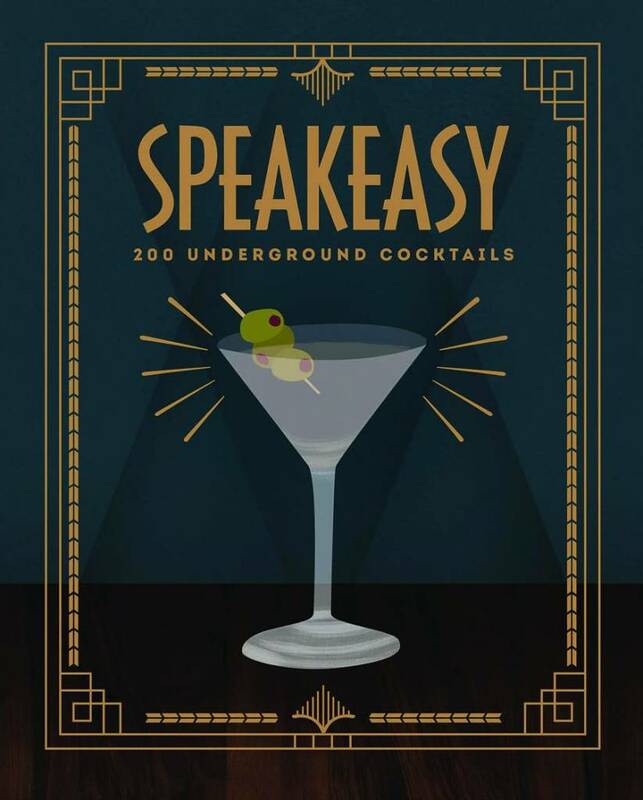 Speakeasy is a cocktail book that celebrates this exciting gin-soaked, gangster-frollicking era, with 200 cocktails for every taste. With cool 1920s-style illustrations throughout, and a perfect gift format, this is the one cocktail book to relive the heady golden days.